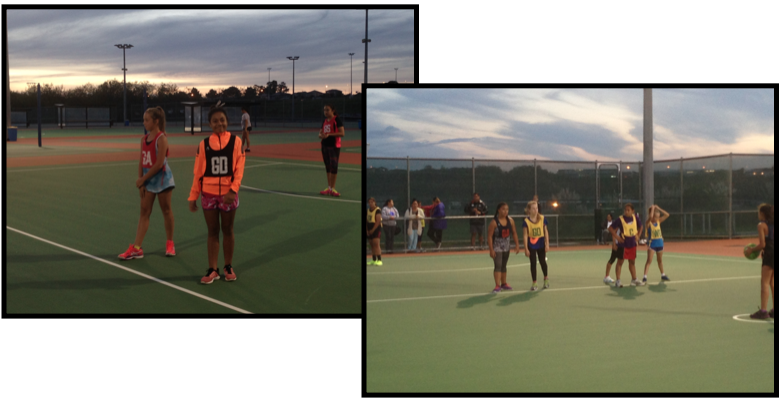 Before the actual winter netball season has started, several of our Year 7 & 8 girls were nominated to trial, to get into one of the local Auckland Netball Centre's representative teams. Last night was the Year 7 trials where 122 girls competed to be selected in the final 22 spots for two teams - the Year 7 'A' team and the 'B' team. Like all representative trials, it's competitive and you try your best to do something special to make you stand out. After very short notice, I'm glad the girls turned up and did their best. They gained an experience that will help them measure where they're at and the potential they can be, to be the best. The Year 8 trials are being held tomorrow night.